An exciting day trip to the most charming small Bulgarian town huddled in the mountain folds 111 km east from Sofia followed by lunch in a traditional local restaurant. The town is an unique combination of a legendary history and fascinating present. 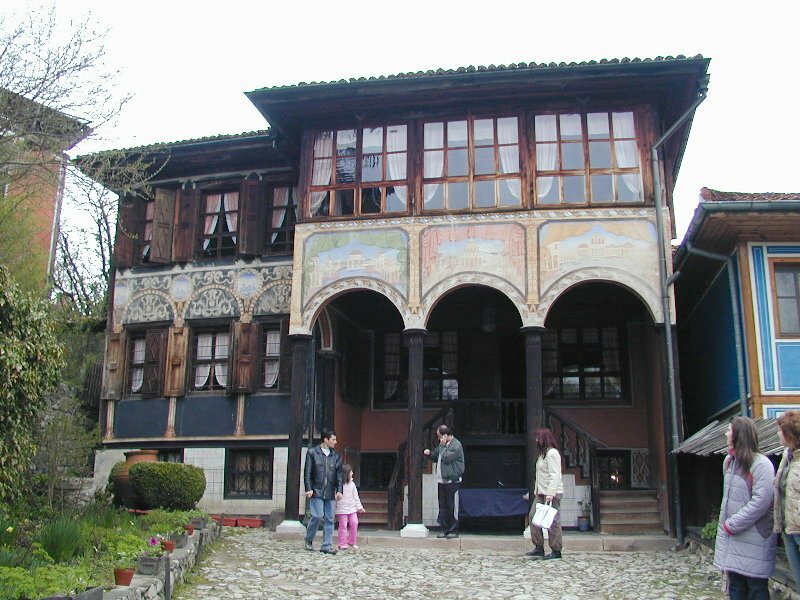 A Bulgarian Town-Museum boasting the largest number of houses and monuments - 388 in all, most of which have been restored to their original appearance. 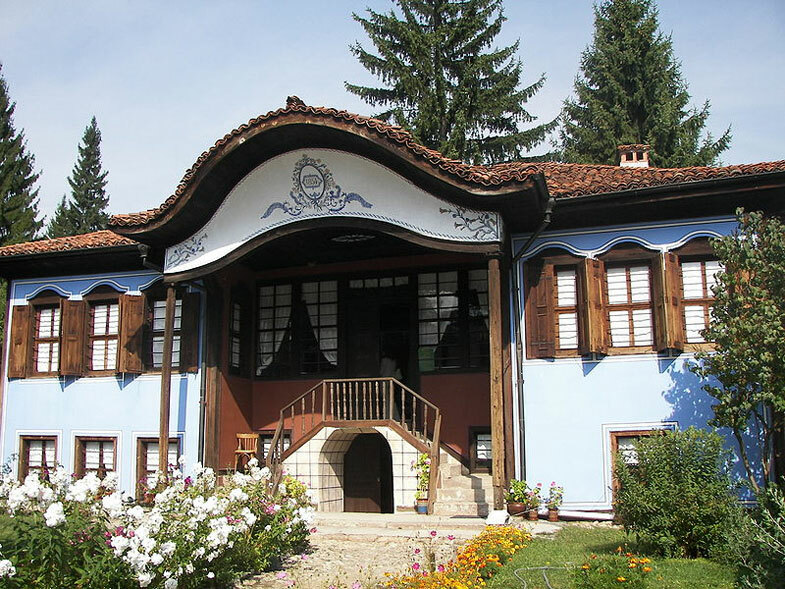 An unique collection of ethnographic treasures, old weapons, national costumes and typical Bulgarian jewelry has also been preserved. 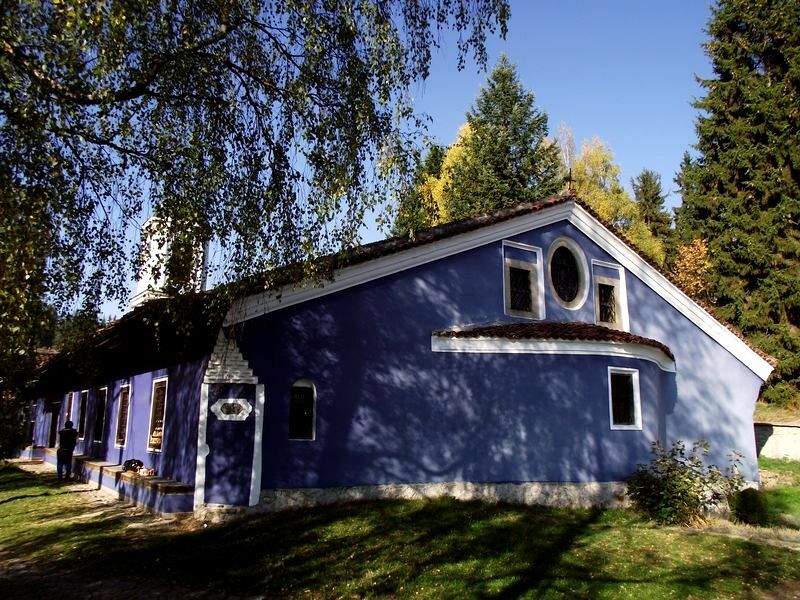 Although centuries old, the village hasn't lost any of its vitality. Everywhere you go, you're encountered by the diversities of rural life. Price is per person including 20% VAT. 50% surcharge if only one traveler. *Tours are offered in English, German, Spanish, French, Italian and can be joined from any hotel in Sofia at no charge. ** Additional charge for Guides in other languages. Koprivshtitsa is one of the characteristic Bulgarian towns, still preserving the atmosphere of the Bulgarian National Revival period of the 19th century. 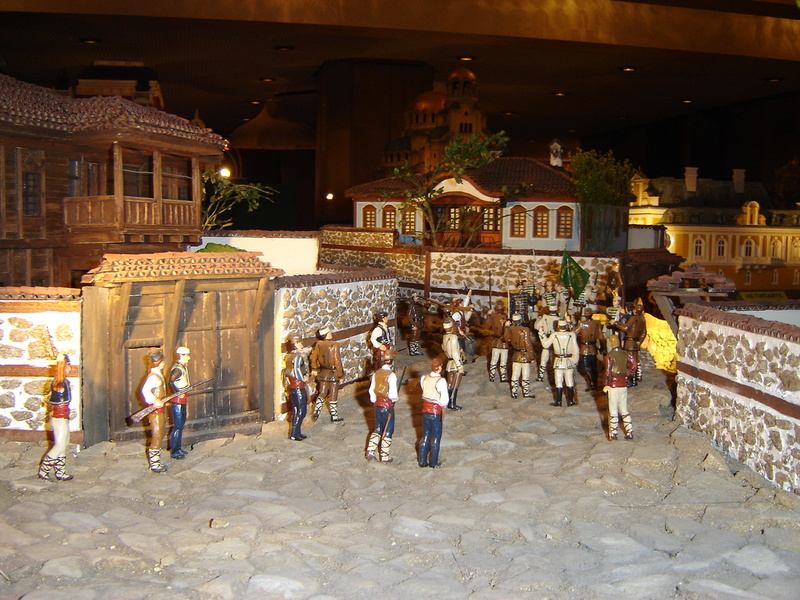 Collections of ethnographical treasures, old weapons, National Revival works of art, fine fretwork, household weaves and embroidery, national costumes and typical Bulgarian jewelry has also been preserved. The small town of Koprivshtitsa lies at some 110 km away from Sofia in the heart of the Sredna Gora mountain, in the central part of Bulgaria. 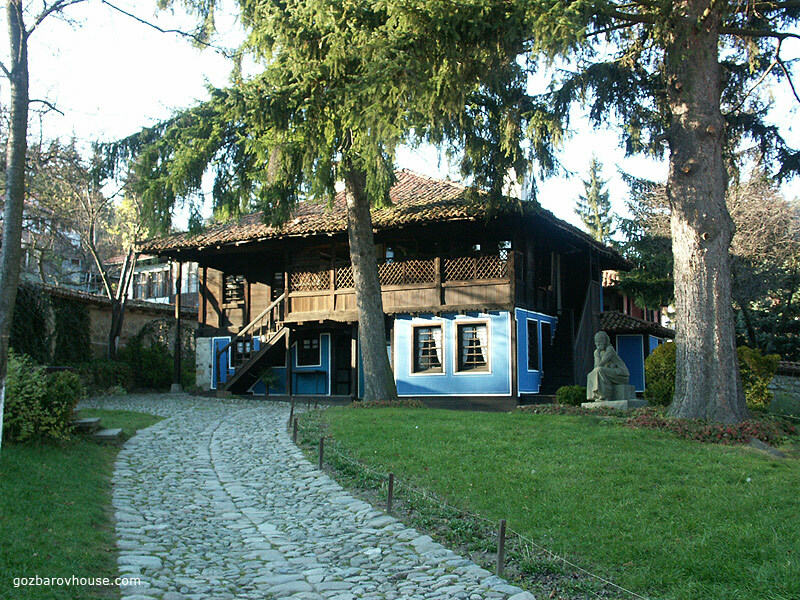 Situated in a picturesque valley, the town is a true ethnographical museum of Bulgarian Renaissance architecture. 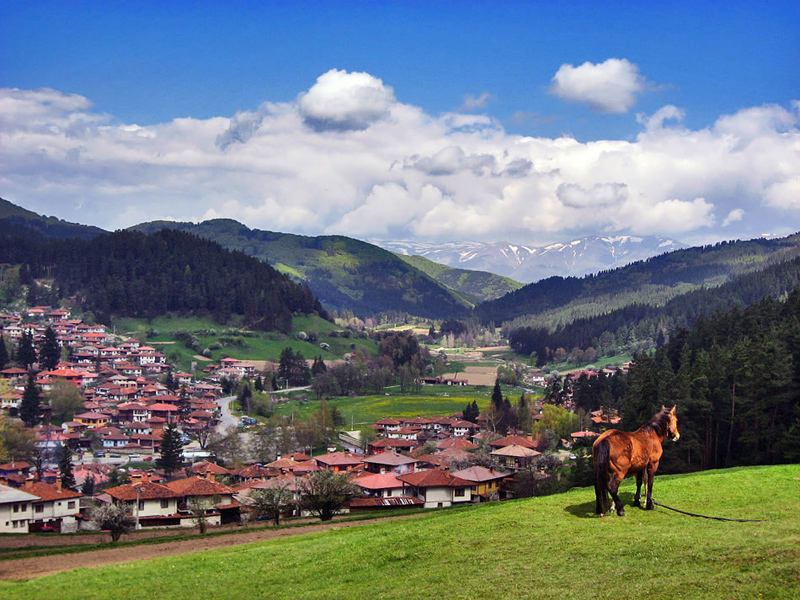 A town with charm and ancient spirit, Koprivshtitsa originated as a settlement during the 14-th century. Almost 400 architectural and historical monuments are concentrated on a small area. Beautiful 19th century houses - pearls of the Revival Period and homes of some of the most eminent Bulgarians - are all painted in different vivid colours (yellow, orange, red, blue, green) with their stone walls rising high above the ground. Walls were built thick and high for purely practical reasons - i.e. during the Ottoman rule, this was done in order to prevent Bulgarian women from being beheld and possibly hurt by Turkish soldiers.
. Church of the Assumption of the Virgin (1817) with unique baroque icons painted by Zahari Zograf.